Antonio Animal Hospital is proud to serve the Southern California area for everything feline and canine related. We are centrally located in the lovely foothills of Rancho Santa Margarita. Our veterinary hospital is owned and operated by Dr. Norman Seat; licensed veterinarian with more than 20 years experience. Our team is committed to educating our clients in how to keep their pets healthy; not only with immediate medical concerns, but with preventive care, good nutrition, and exercise. At Antonio Animal Hospital we are equipped to handle any emergency should the need arise. Antonio Animal Hospital stays on top of the latest advances in veterinary technology and above all remembers that all animals, and their humans, need to be treated with respect and loving care in everything we do for them. "Dr. Seat is a great Vet. He really cares and takes time to explain his treatment plan and answers all your questions or concerns. The staff is also very helpful and friendly. This was our first puppy visit and we will continue to use them!" 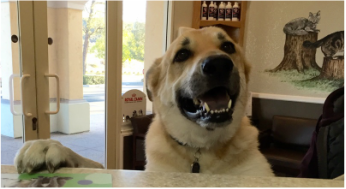 "They always take excellent care of my Jack and Puppy....we love Dr. Seat and the entire Antonio Animal Hospital Team!!!" "I've had Persians for more than 40 years and have never had a better, more caring and competent veterinary clinic to care for them!" "The vet techs are amazing! They make you feel like they love your dog just as much as you do. Best place to take your pet!!!!!" "I thought the staff was friendly & Dr. Seat was very caring and knowledgeable towards our dog & felt comfortable leaving him in their care. I was also impressed with how fast they accommodated us and were able to see our dog first thing Monday morning." "Wonderful staff and great service. Dr. Seat and his staff are the best!" I've been taking my cats here for years and my cats and I have always received excellent service! The whole staff is so kind, compassionate and caring which I truly appreciate! Thank you!" "I feel very welcomed when I come to your office. The receptionists are warm and friendly, and love how they woo and coo over my dogs. The vets are jovial, kind, interactive and explain everything very thoroughly. Antonio Animal Hosp. is top notch." "Dr. Seat has been providing excellent care and compassion for our pets (babies!) for many years. We love him! The staff at Antonio Animal Hospital is also consistently dedicated and understanding about my doggie's special needs." "Dr. Seat and his staff always treat my dog and me with kindness and respect. They do a great job taking care of my dog. I never feel rushed. They listen to my concerns and answer all my questions. I couldn't ask for better service." "The staff was courteous and genuinely concerned. They treated my baby (pup) and I with the utmost sympathy and respect. I would recommend this facility to anyone who wants their pet to be treated in the best manner possible." 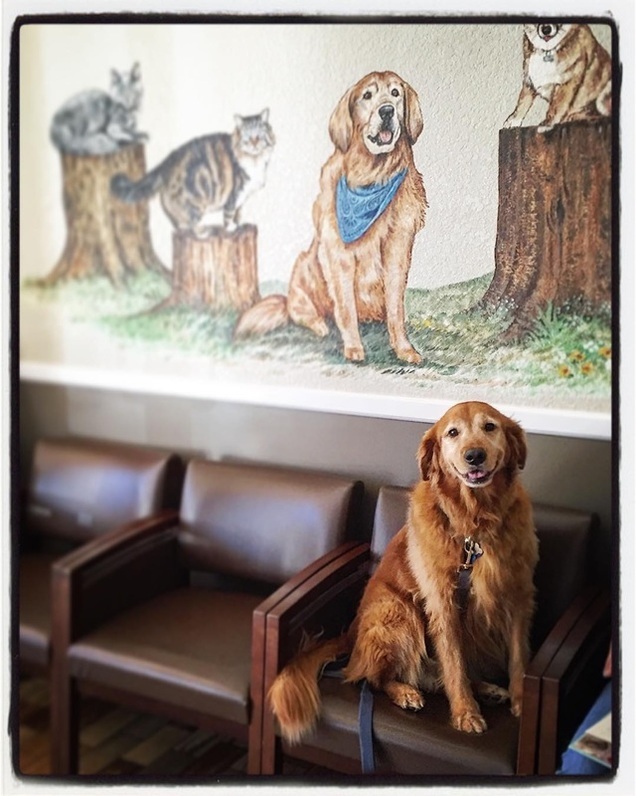 "I feel that Dr. Seat is the most caring and understanding Vet. I have ever met. Too bad he doesn't work on humans as I'd love to have him as my Primary Physician. His staff takes after him in being courteous and kind." "The doctors and staff are always so good to my dogs. I can tell they all truly love animals. The receptionists remember my dogs when I come in. I never feel pressured to add extra tests/procedures."